The Northwest side of San Antonio is great for small businesses looking to lease more established office space. With major corporations, two universities and a large medical district Northwest San Antonio has a lot to offer small business owners. This area is known for being a live, work and play community with lots of bike-friendly streets and walkable restaurants and retail. The two universities in the area, University of Texas San Antonio and the northwest campus of the University of the Incarnate Word give the Northwest side an educated, young workforce, perfect for small businesses looking to grow. The Medical Center District is home to the South Texas Medical Center -- a hospital and research facility. Other major corporations with headquarters in the area include Valero, Security Service Federal Credit Union and Kinetic Concepts. There is a 2 million square feet, suburban retail center complete with a 19 screen movie theater. 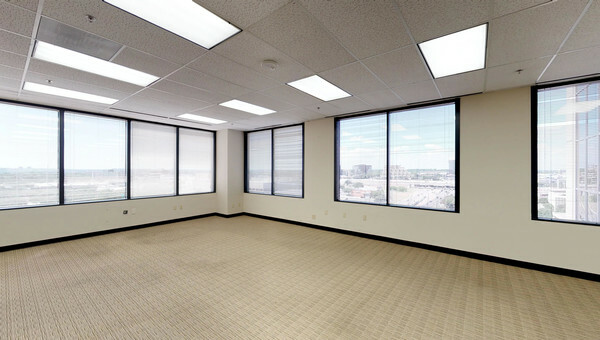 Ready to start the search for your next office space in Northwest San Antonio? Truss will help you find what you’re looking for. You can get personalized results with our artificial intelligence guiding you along the way to the perfect space. 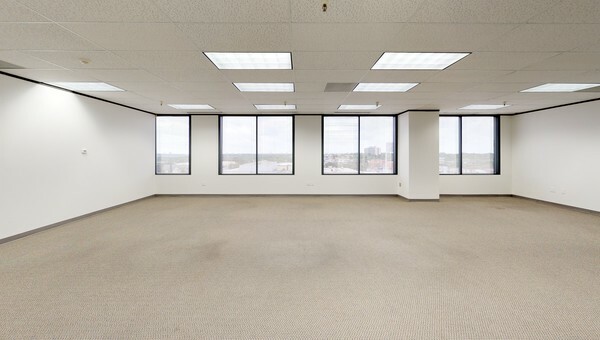 Find office space or coworking that fits your needs at a price point you’ll love. 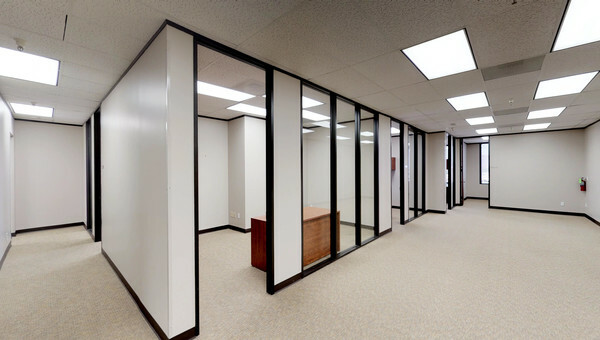 Small business owners looking to lease office space in Northwest San Antonio should start their search with Truss.